Bookmarking sites are the one easy way to spread your message to the most people in a short amount of time. If you have never heard of StumbleUpon, Digg, Reddit, BizSugar, YahooBookmarks, GoogleBookmarks, you are missing out on a way to reach countless people. For every blog I write, website I design and article I post, I spread the word through bookmarking sites. There are tons of these sites out there, you just have to know where to find them. For the most part, the sites are popularity contests. Like or vote for the page, and it rises in the ranks. By using the Add This toolbar to your browser, you have a convenient way to organize all of the bookmarking and social sites. You load your favorite sites, and when you use the toolbar, all of your social sites are right there. You can just click on them one by one and share your blog, site or article. Unlike Twitter, Facebook and Google+, many bookmarking sites can only be used once per page. 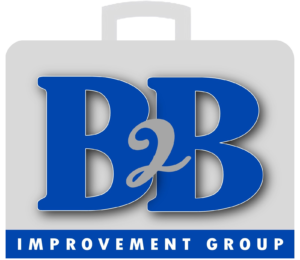 Each blog entry can be viewed as its own page, so you can promote each blog entry through each bookmarking site for maximum exposure of your business. Before you sign yourself up for a whole bunch of bookmarking sites, take a look at each one and see if it is appropriate for your business blog or website. Some, like BizSugar, are more appropriate for marketing and business related sites, but not so much for others. StumbleUpon, Reddit and Digg are more general and have lots of topics or subtopics from which to choose. If your business does not fit well into their custom topics, it might not be a good fit for you. Don’t waste your valuable time promoting something that is never going to be viewed. Remember to sign up for – and use – Google Analytics and see which sites and search engines are sending you the most traffic. Another issue is how many members the sites have. Some of the bookmarking sites have limited membership, or the members may all be from foreign countries. That’s great if you market your business to foreign countries, but not if you don’t. The Add This sharing codes and toolbar both have loads of social media and bookmarking sites. That is why I chose to use their links on my blogs and websites. In order to grow your business, use these bookmarking sites as much as can. 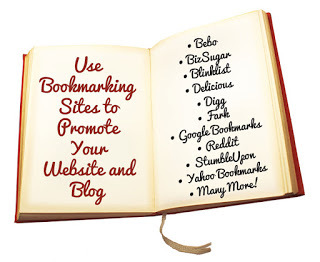 I’d love to hear about how bookmarking is helping you.